Wednesdays are our time to gather together and be friends as well as neighbors. 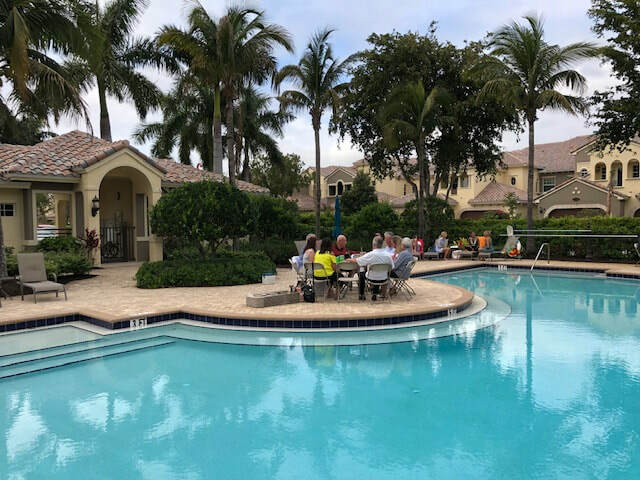 In the winter months our pool is the place to be. Now that summer is upon us we'll be meeting at different local venues to escape the heat & those darn mosquitoes! ​6 p.m. on Tuesday April 23 at Caxambus. They will be serving their fabulous Seasonal Buffet. Please make your own reservation via the FC web site or the new club app or by calling the club. Note that you are part of the Montreux group. They will seat us together. Friday, October 26 at 6 p.m. 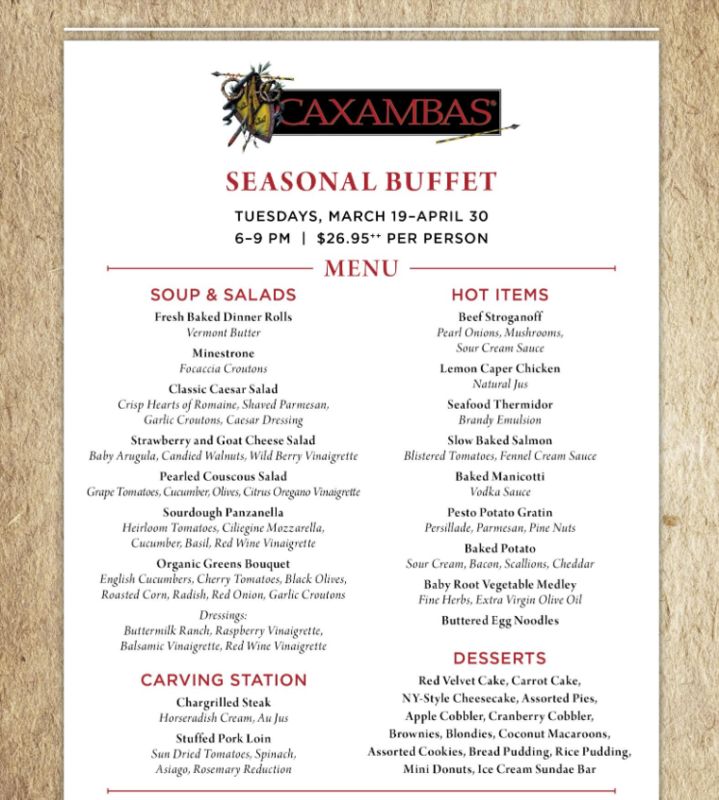 Please join us for the excellent Caxambas Dinner Buffet right here in Fiddler's Creek. 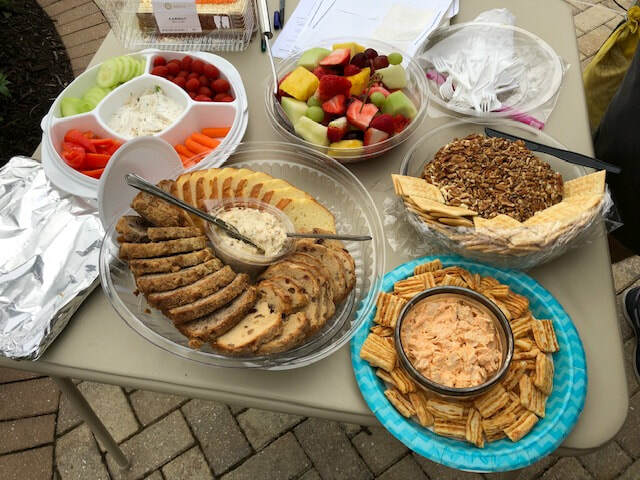 The buffet includes soup, salads with all the fixings, multiple entrees of fish, chicken, veggies, pasta, carved beef and salmon station, a wide selection of cakes, brownies, cookies and coffee or tea.. ALSO INCLUDED IS ONE GLASS OF COMPLIMENTARY WINE! The cost is just $25 pp plus tax and tip.... truly one of the best deals in Fiddlers Creek. RSVP: No later than Friday, Oct. 19th by noon. Email Al at noto.usr@gmail.com with the names of those attending. The deadline is Friday, Oct 19th. 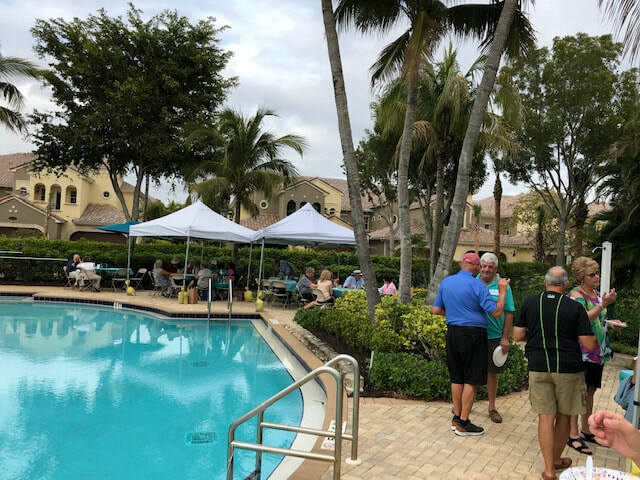 by noon to confirm your attendance because of the numerous owners and visitors returning to Fiddlers and the popularity of the buffet. George & Stacey did the heavy lifting and checked this deal out. Somebody had to do it ;) They recommend it! WHERE: Miller's Ale House, 6320 Hollywood Blvd., Naples. This place is on the corner of Naples Blvd., across the street from Lowe's and close to Costco. 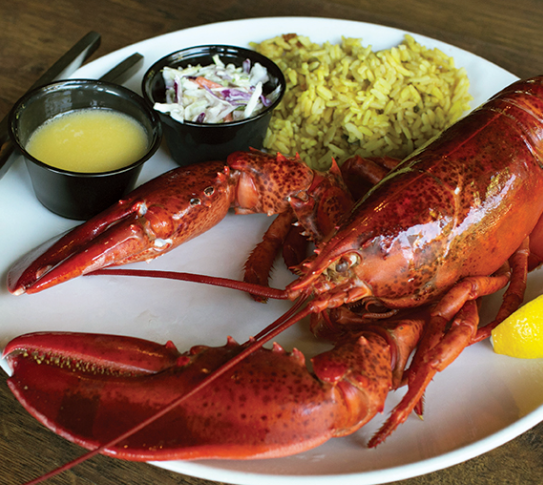 SPECIAL: 1 1/4 pound Maine lobster plus a side... $14.95 pp; or choose from their regular menu, including salads, flat breads, burgers, ribs, steaks and seafood. 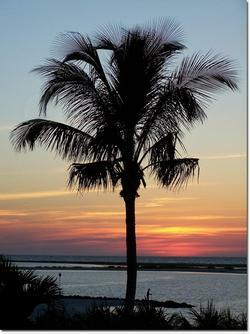 Thursday, September 20 at 5:30 p.m.
Al Noto has arranged for us to meet and have dinner at Hideaway Beach on Marco. Their dining room has a beautiful Gulf view! 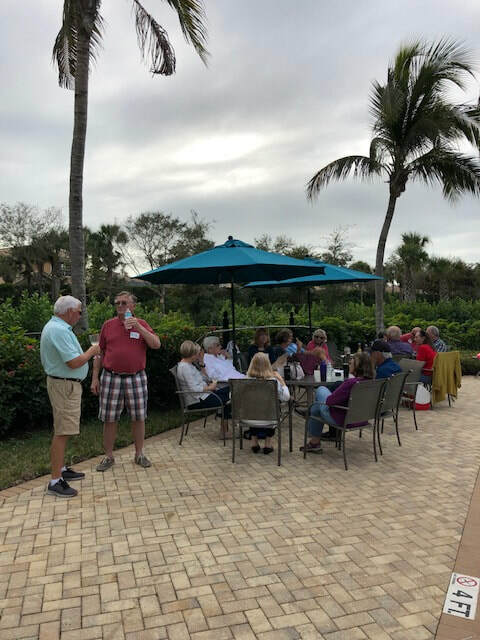 WHEN: Thursday night, September 20 at 5:30 p.m.
WHERE: Hideaway Beach Club at 250 S Beach Drive on Marco Island. COST: $19.50 pp plus tax and tip. 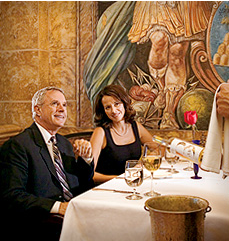 Includes a glass of wine and choice of entree from 3 offerings. For reciprocal and security please include your Full names, Fiddlers Creek Member Number, and License Plate Number. We will meet at BICE on July 11 at 5:30. They are offering a great deal!! HAPPY HOUR TILL 6PM & 50% OFF ENTIRE FOOD MENU & $5 DRINKS!!! 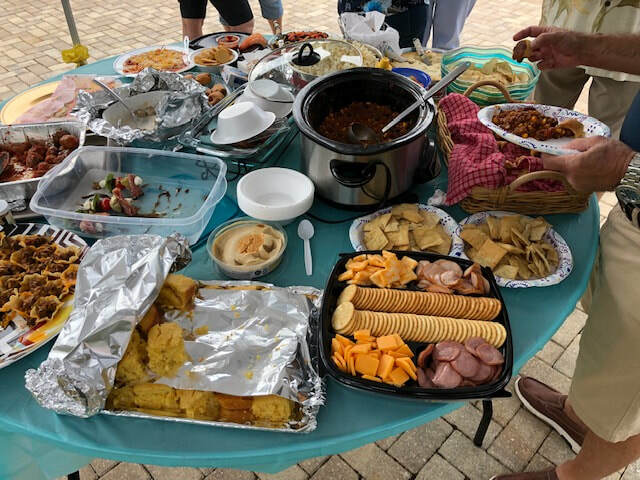 BICE is located at 300 5th Avenue South in downtown Naples, at the corner of 5th Ave. and 3rd St.
Tuesday is the new Wednesday! 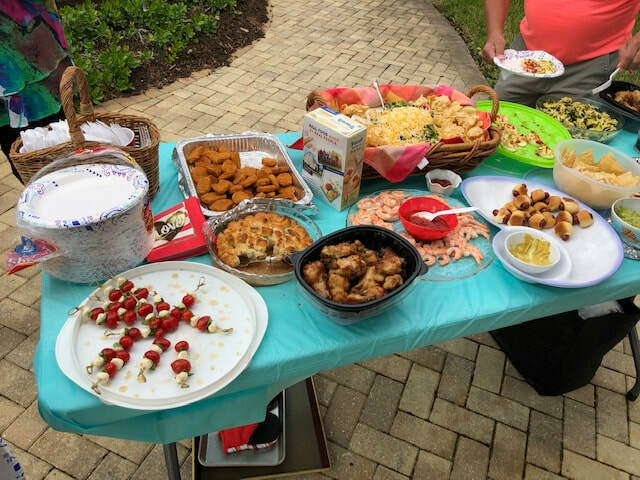 Join us at the Tuesday evening buffet at Caxambas on Tuesday 6/5 at 5:15 p.m. Instead of the pool get-together on Wednesday. We'll have AC & no rain & no mosquitoes! $25 p/p plus 2 for 1 drinks until 6 p.m. Please email Al Noto if you plan to join us: noto.usr@gmail.com or text Al at 551-206-1649. May 2, 2018 - Island Gypsy on Isles of Capri. If you plan to come, please email Al Noto so that he can include you in our reservation.